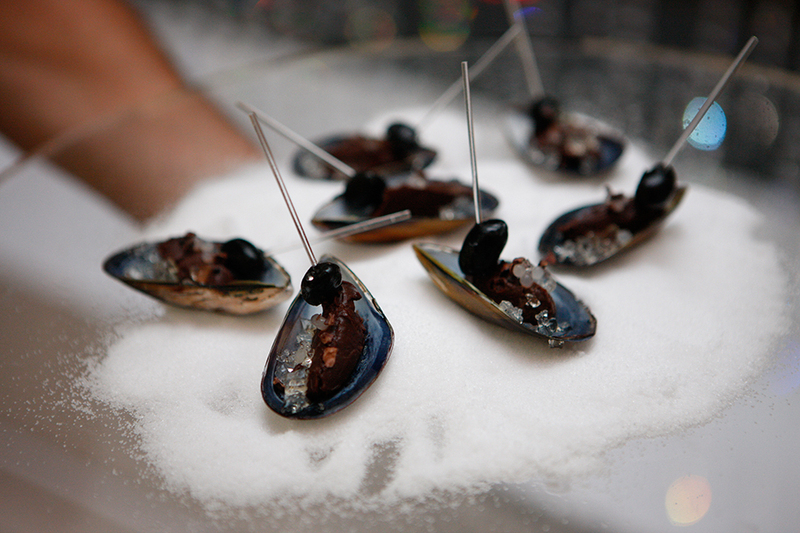 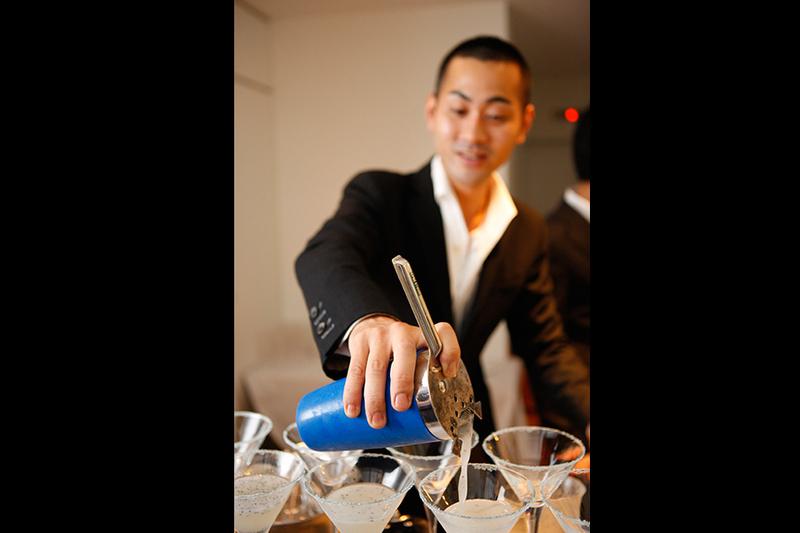 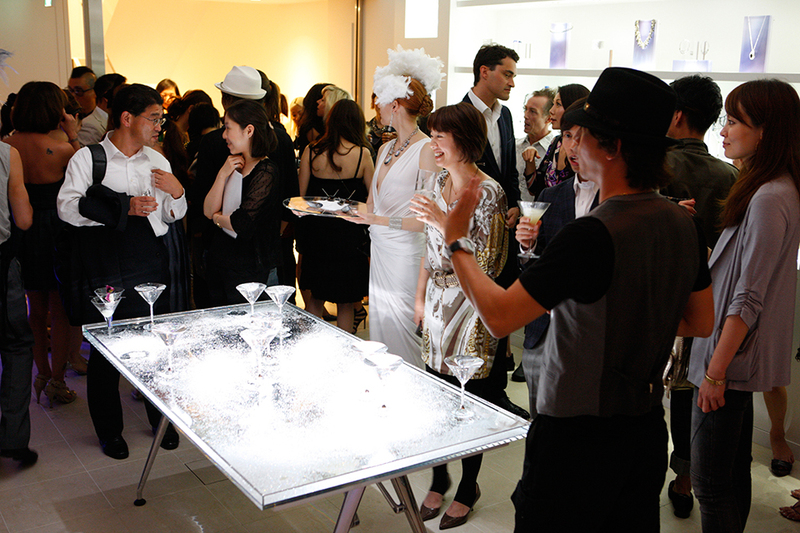 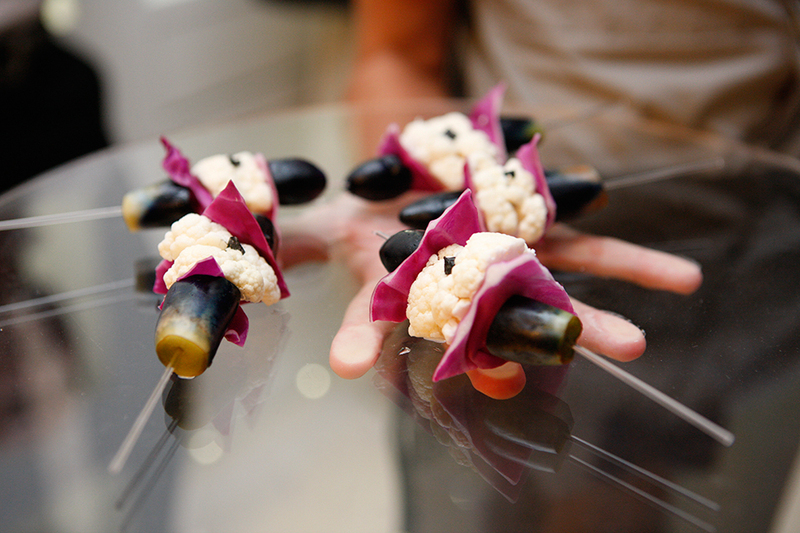 From September 9th to the 12th 2011, Ayako Suwa from food creation produced a premium bar on the 3rd floor of the Swarovski Building in Omotesando. 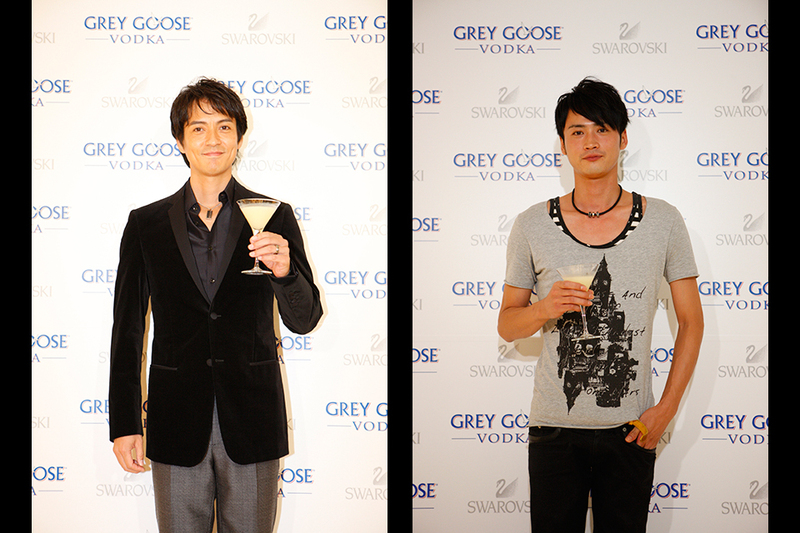 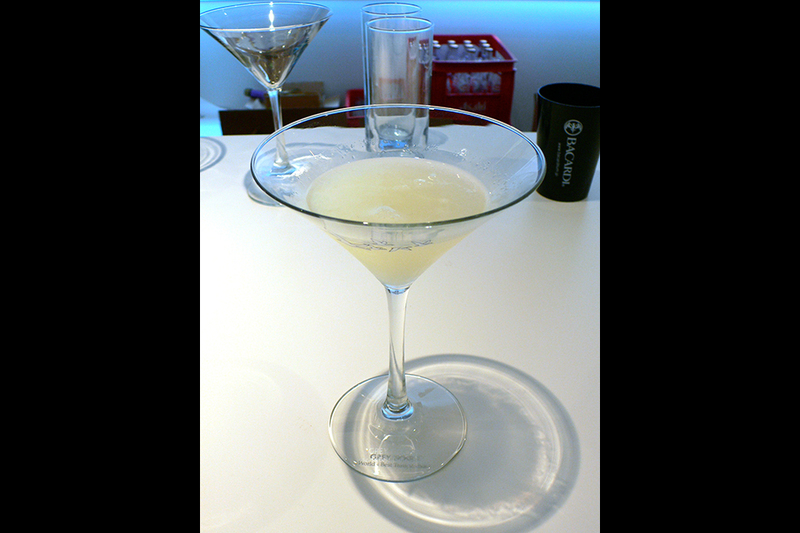 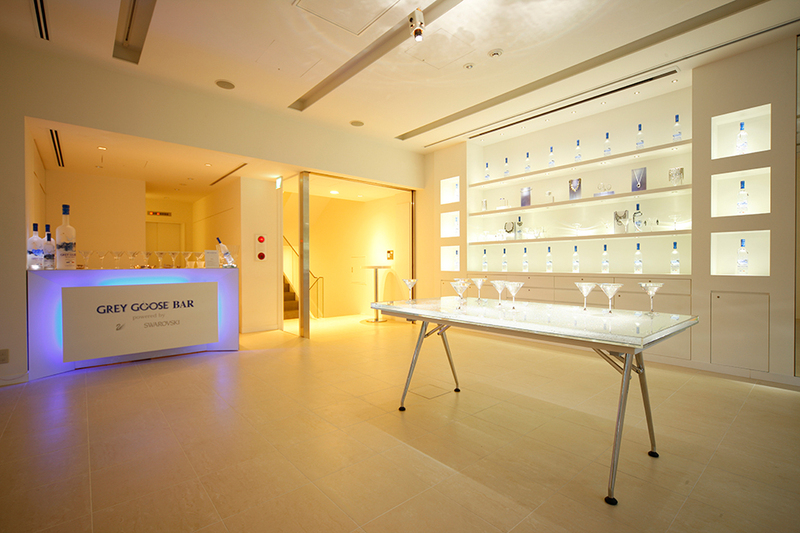 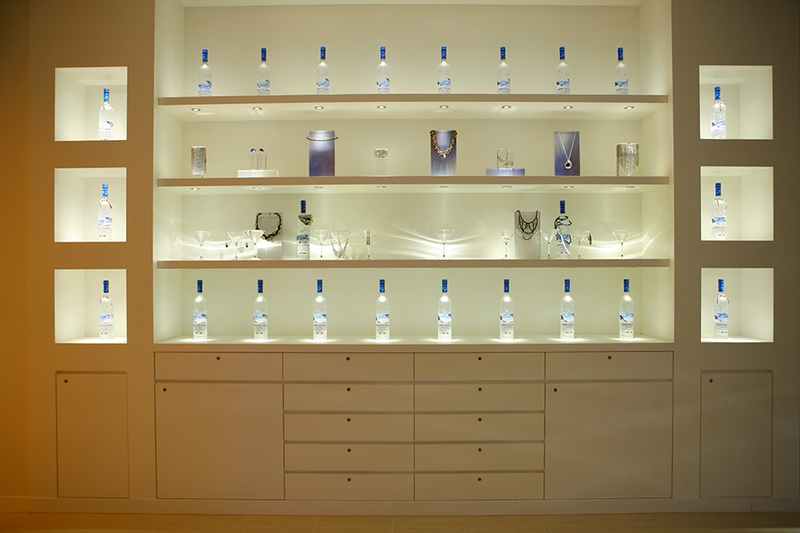 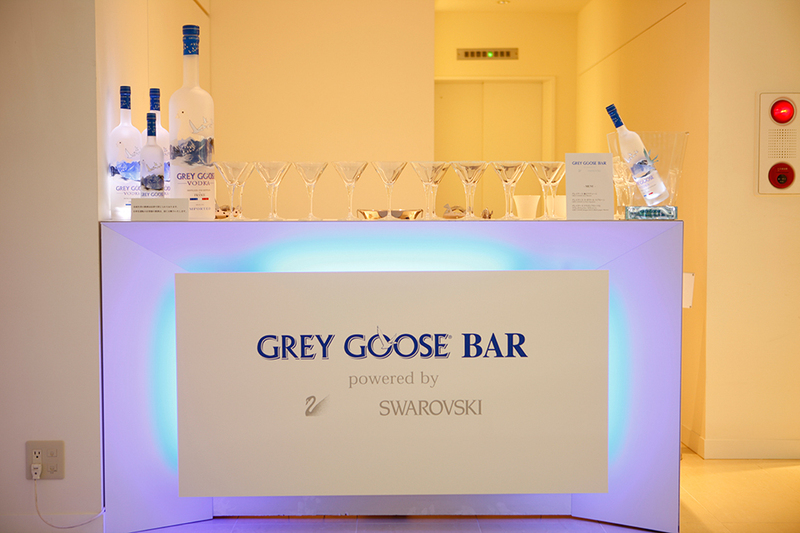 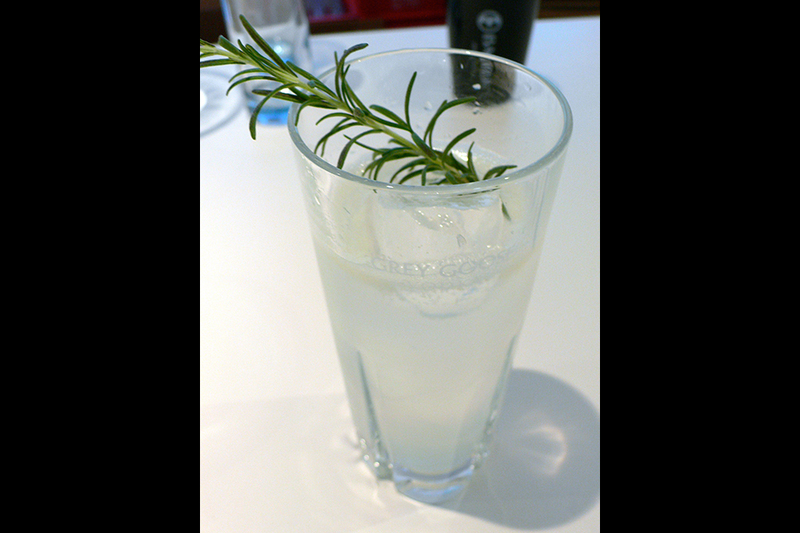 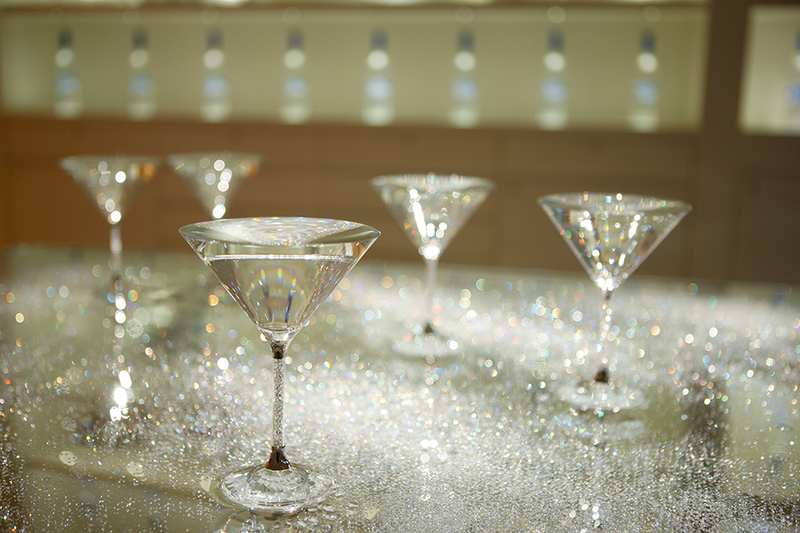 The bar was created in harmony, using both the SWAROVSKI and GREY GOOSE brands. 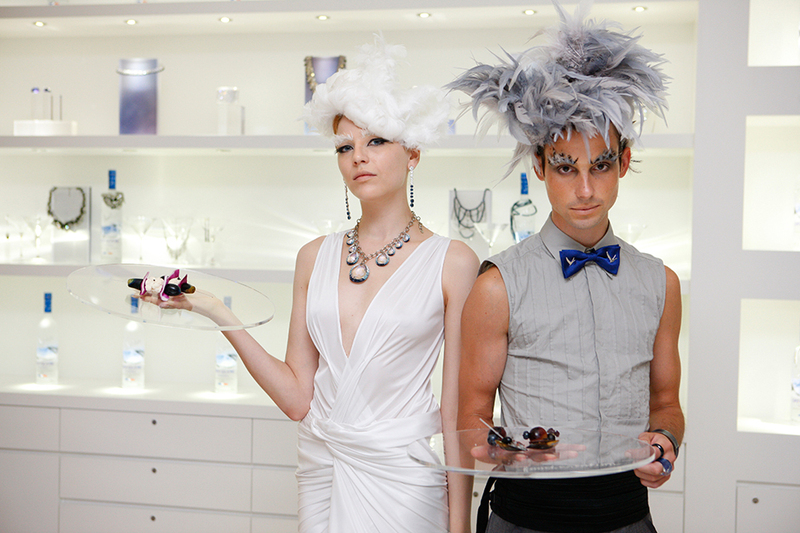 The bar was opened to the public on September 11th for the Fashion Night Out, hosted by VOGUE.